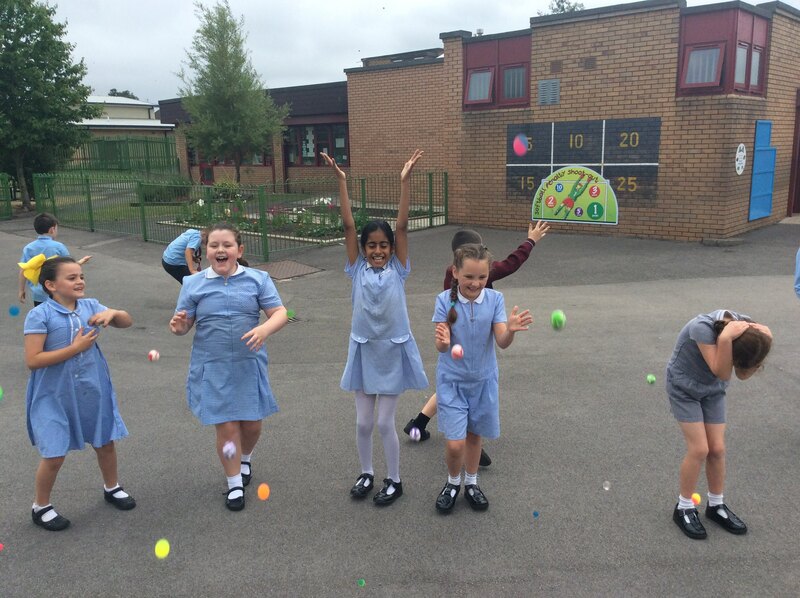 This afternoon the lower junior school attendance winners enjoyed some extra play with the bubbles and bouncy balls. We had a surprise party today for the gold attendance winners and the read for the stars winners. 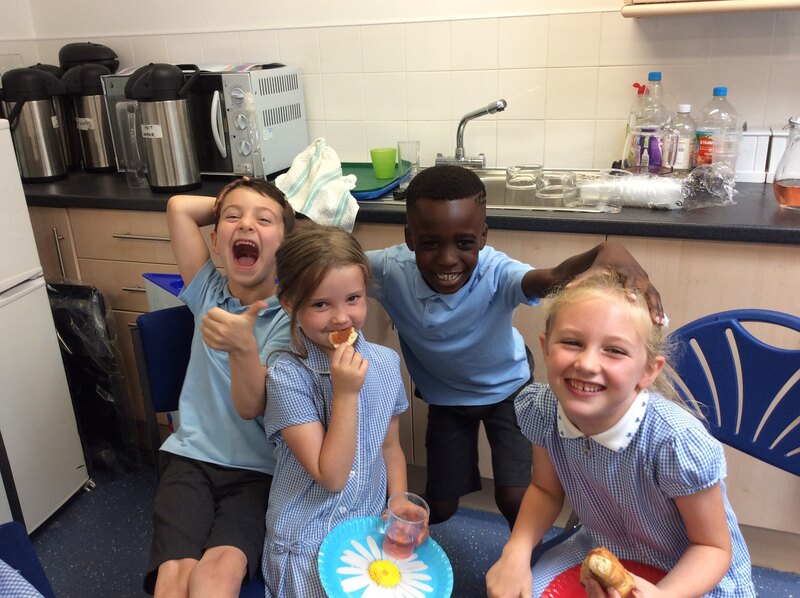 Everyone enjoyed their pancakes and croissants. 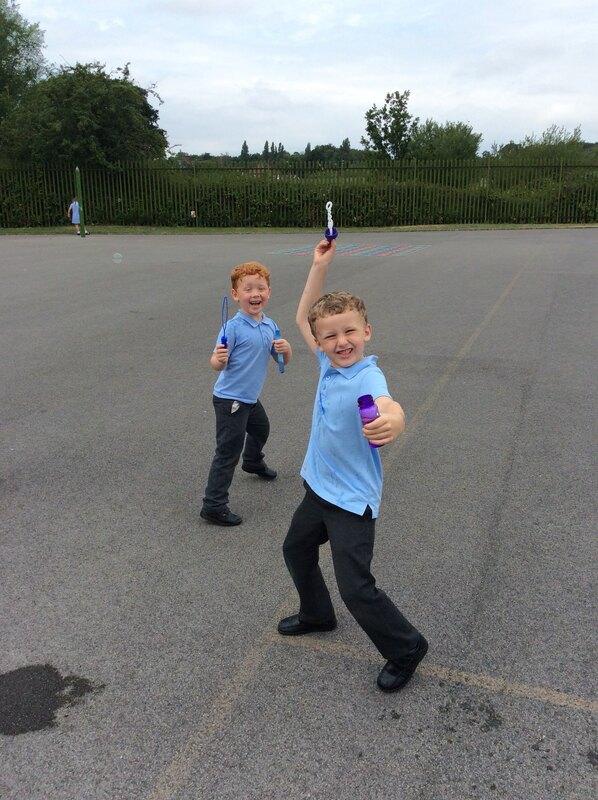 Bubbles and bouncy balls attendance reward. 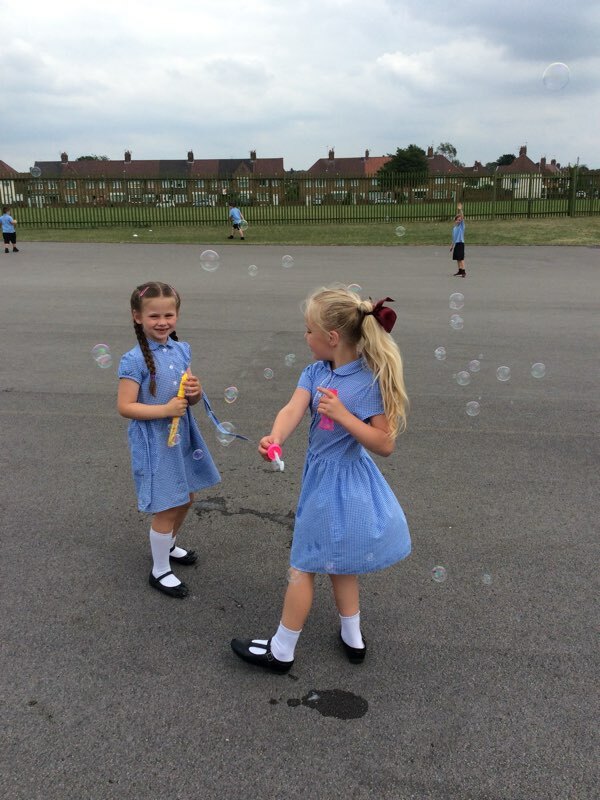 Yesterday saw the infants having their bubbles and bouncy balls reward time. We all had great fun as you can see.